Best Los Angeles Halloween Attrctions: Great Ways to Get Scared in L.A.! For those seeking the Best Los Angeles Halloween Attractions, we present this eclectic selection of creepy attractions: theme parks, haunted houses, rides, mazes, theatrical experiences, and more. We have selected the events and attractions listed on this page as the Best Los Angeles Halloween Haunts, because they maintain consistently excellent quality from year to year, frequently earning nominations and wins in our annual Halloween Haunt Awards. Consequently, you will not find one-off events, such as plays or exhibitions that ran during only a single season; nor will you find attractions on hiatus or defunct - those are listed in the Graveyard of Halloween Haunts. Within each category, the Los Angeles Halloween Attractions are listed alphabetically, not ranked in comparison to each other. Click the links below to get more information on each Halloween attraction. Halloween Theme Park events take place in year-round venues that have been refashioned for the scary season. These attractions typically include rides and show available the rest of the year, plus haunted houses and shows specifically installed for Halloween. 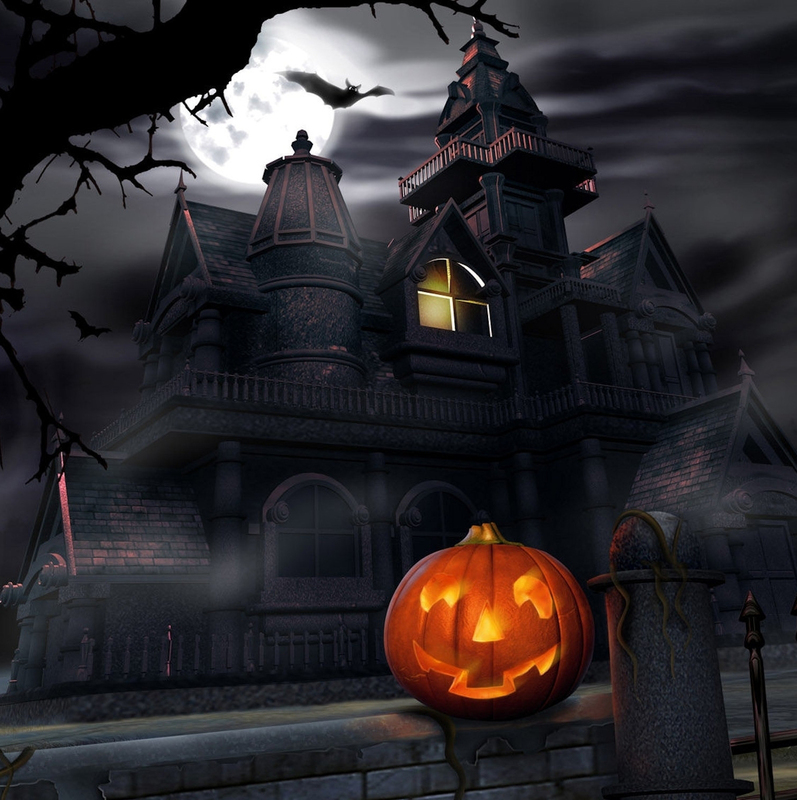 Halloween Haunted Houses, Mazes, and Rides typically "pop up" in October, running for a few weeks. These stand-alone events may feature only a single attraction, though some are more like mini-theme parks, with multiple mazes and rides. Though non-profit amateur events, home haunts, yard haunts, and garage haunts often showcase professional quality work. The distinctions are fluid, but "yard haunts" are typically decorated displays; "home haunts" and "garage haunts" often include walk-through mazes with actors in costume, for a stronger scare experience. These amateur Halloween efforts usually operate only for a few days at the end of October. The Best Los Angeles Halloween Haunts include not only haunted houses and rides; there are also many shows, tours, and theatrical events that operate every October, ranking among the best fright experiences available. Still can't find what you want? Time Out lists some of the Best Los Angeles Halloween Haunts.